Wow, I didn't quite see this one coming. I gained a friend this summer: Andrew from Eating Rules. We met while soaking up Portland with a pile of other foodies. We chatted about our blogs, our passions---what we wanted to write books about. We talked about making a difference by inspiring people toward good eating habits and choices. I love to encourage you---my readers---to try new things, push your culinary envelope and be inspired in your kitchens. It isn't that hard to make good food, not daunting to try new things, worthwhile to learn to preserve. I am ever learning, ever curious [and always sharing!] about methods, ingredients, and peeling back the onion of DIY (gardening, preserving, making stock etc.). Andrew is a noteworthy advocate for embracing unprocessed food, making healthy choices with deliberate (occasional) exceptions. 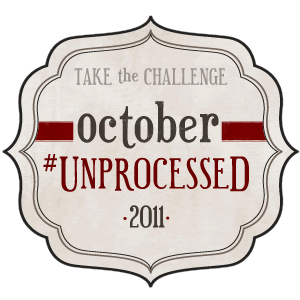 Last October and this October, he hosted on his blog a one-month challenge to eat unprocessed foods. At a minimum, those attempting to go this route will consume a hearty portion of awareness. It is an eye-opener. Though it is well into October, consider diving in for November or just go to his blog and read a bit via all the October, unprocessed posts. And that is not all: I requested/received (note: these books were both complimentary copies for review; note that my opinions are my own) two books this October that I am very, very excited about. And not so ironically: both have to do with making deliberate choices to eat unprocessed foods. One book will be my new handbook as I build out my urban farm and learn increasingly about growing crops, making cheese, composting and raising chickens: The Urban Farm Handbook. Even though I have only had it a few days, the corners are dog-eared and it can be located where I was most recently: in my car, by my bed, on the kitchen table. I look forward to reading every last word. Already 'LIKE' Talk of Tomatoes? Have no Twitter account? Already subscribed to my posts? THEN: just comment below and tell me which one (like, subscribe, etc.) you are signed up for---I love it when you say hello! 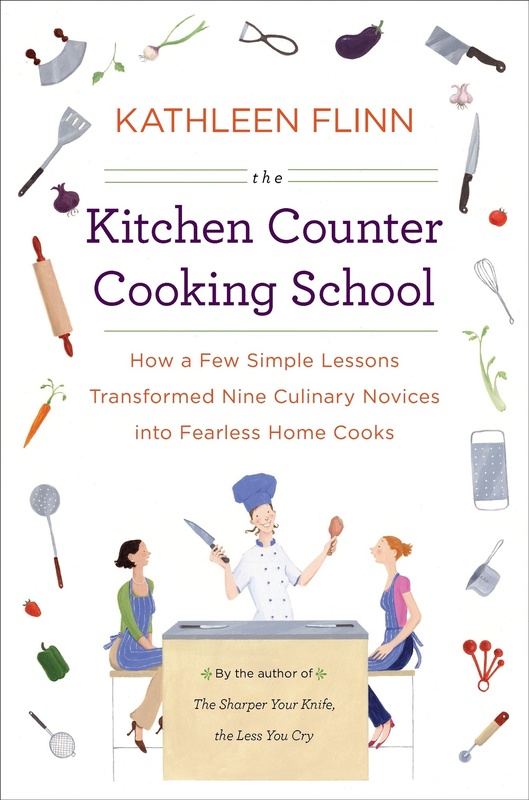 I will let you know within 4 days of this post (6pm PST Oct 20), using a random number generator, to let you know who gets to snuggle in and read this kitchen-inspired book. (I will post the winner on THIS post). All in all: it's time to be inspired to choose foods that aren't processed, are homemade, from a farmer's market or a farming friend. At a minimum: it is good to be aware of your choices, be inspired to cook and feel healthy and well!